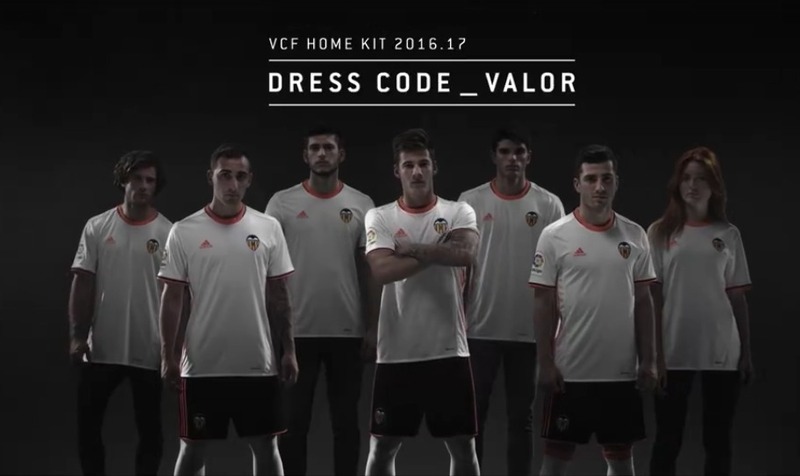 JAVIER BURDEOS and NACHO RODRIGO Spot for ValenciaCF KIT 16.17. Models: JAVIER BURDEOS and NACHO RODRIGO. 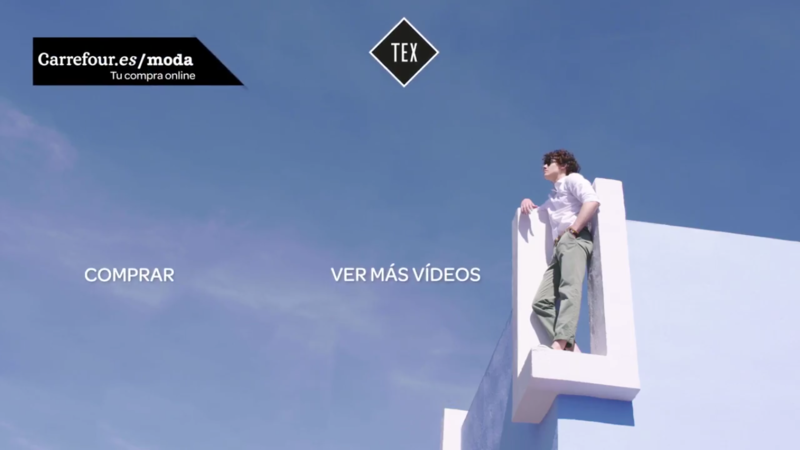 « ANDREA MARTINEZ for Tono Sanmartín by Juanjo Marín.